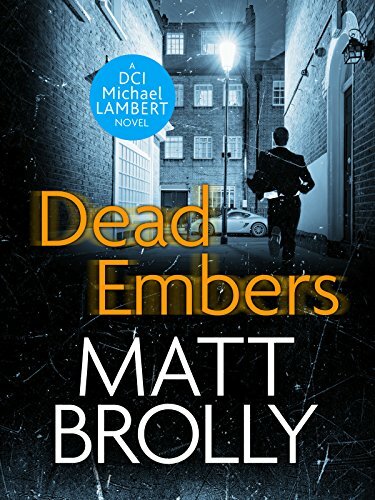 Dead Embers, the third book in Matt Brolly’s series to feature DCI Lambert, was released at the beginning of March. I read and thoroughly enjoyed the first two but haven’t squeezed this one in just yet. Today I’m giving you the opportunity to win an e-copy of this latest book. As it’s an e-book, the giveaway is open internationally. You can enter up until midnight UK time on Monday 13th March and I’ll contact the winner within 24 hours. 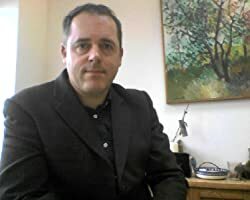 Check out this giveaway of the book, Dead Embers, by Matthew Brolly courtesy of the Portobello Book Blog.